By the end of World War I, the British had conquered the Ottoman vilayets (provinces) of Basra and Baghdad. 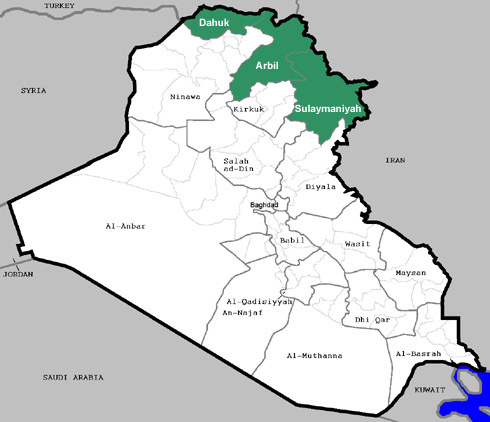 They were not content with that, and took the Mosul vilayet after the war ended. This caused a huge controversy with the new country of Turkey, which claimed Mosul as its own. That would lead to nearly ten years of negotiations before the former Ottoman domain joined the other two to become the nation of Iraq. Just days after agreeing to a peace treaty with the Ottomans ending World War I, the British headed north and invaded the Mosul vilayet. On October 30, 1918, the armistice was signed to end the Great War. 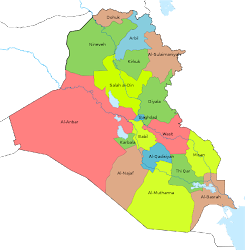 Four days later on November 3, the British seized Mosul, which was made up of present day Ninewa, Kirkuk, Dohuk, Sulaymaniya, and the northern half of Salahaddin governorates. The British were interested in oil deposits in the vilayet, and believed that the mountainous north could provide a natural defense against Turkey and Russia to protect its new conquests, the Basra and Baghdad provinces. This caused consternation in Turkey, which condemned the breaking of the peace and taking of Mosul, which it laid claim to. The British did not always have their eye on Mosul, but that changed as World War I progressed. 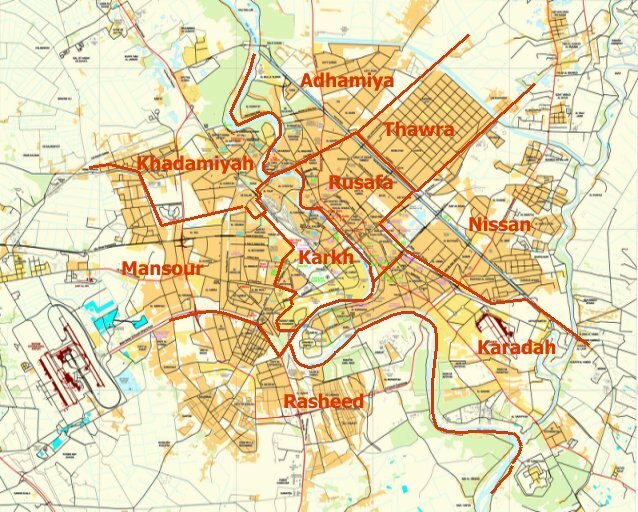 Originally, under the 1916 Sykes-Picot agreement, England agreed to split the Mosul vilayet with the French getting Mosul city and the British Kirkuk. The Secretary of War Lord Kitchener made this concession, because he wanted a buffer between Russia in the north, and the British holdings in the south, and its trade route to India. Others in London were opposed to this idea, because they believed there was oil throughout the province, and did not want to give any of it to the French. When the Russian Revolution occurred in 1917, fears of Moscow encroaching into the Middle East subsided in London. That changed the equation for the British. In August 1918, Foreign Secretary Arthur Balfour told Prime Minister David Lloyd George that England had to control Mesopotamia to acquire its oil wealth. That led to the invasion of Mosul after the armistice. By December, Lloyd George asked France’s Prime Minister Georges Clemenceau to re-negotiate Sykes-Picot and cede Mosul to the British. In return, Paris would get oil concessions, which were ensured under the April 1920 San Remo Treaty. The French were more interested in the Levant, so giving up Mosul did not represent a real change in their plans. They also got to take part in oil development in Iraq. That left the next round of talks with Turkey, which still desired the vilayet. 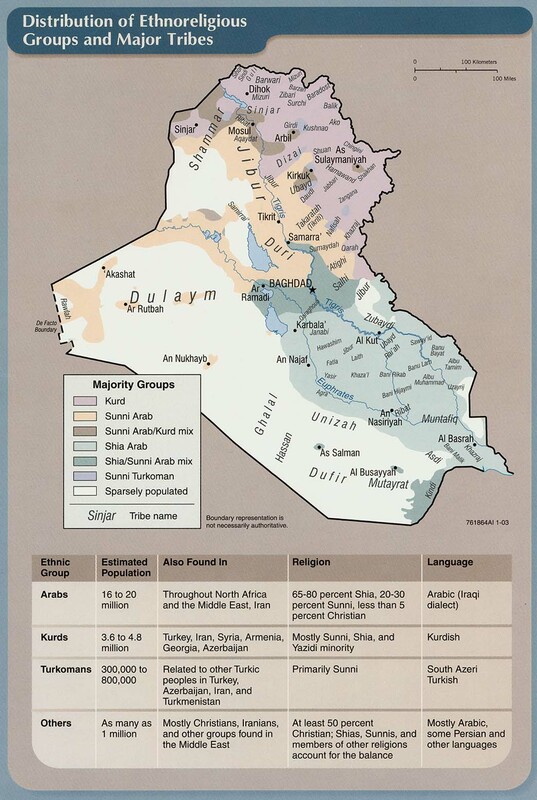 The dueling claims to Mosul were made clear in 1920. First, in January the Turkish National Pact said Turkey would give up its rights to all the Ottoman provinces with Arab majorities. That did not include Mosul however, which Turkey claimed was dominated by Ottomans. In April, Mustafa Kemal Ataturk gave a speech demanding that Turkey’s border extend to the cities of Mosul and Sulaymaniya. He even sent forces into the vilayet, but they were turned back. On the British side, the cabinet released a statement in March that the new Iraq Mandate should include Mosul. The League of Nations, which was deciding on the fate of places like the former Ottoman empire initially said that Turkey had an uncontested claim to Mosul. England protested saying it should be included in the new Iraq. The two countries then decided to meet face to face. Talks opened in Lausanne in November 1923. At the start, Mosul was not a major issue as Ankara and London had many other issues to work out. Then it moved to the fore when drawing the border between Iraq and Turkey came up. Both sides argued that the line should be based upon the indigenous population, an idea that gained favor after the end of World War I. The problem was neither could agree on what the population was, and what they wanted. The British for example, argued that Mosul should be separated from Turkey due to its large Kurdish population, and that the Turks in the vilayet were not regular Turks. The English also said that since the Turks lost the war they should not be able to dictate terms. Ankara on the other hand, claimed that Mosul had been ruled for millennium by Turks proven by the plethora of Turkish places names, that the Turkish language was used, and that the Kurds were Turks. 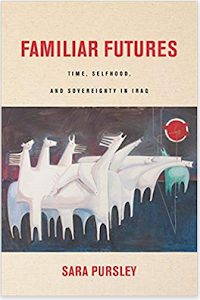 The debate went nowhere leading Mosul to be taken off the table so that the Lausanne Treaty could be signed. The two then decided to turn the issue over to the League of Nations. In May 1924, Britain and Turkey restarted talks on Mosul. Unfortunately, they had not progressed passed the same arguments used in Lausanne. The deadlock led them to agree to the League of Nations making the final decision on Mosul in June. 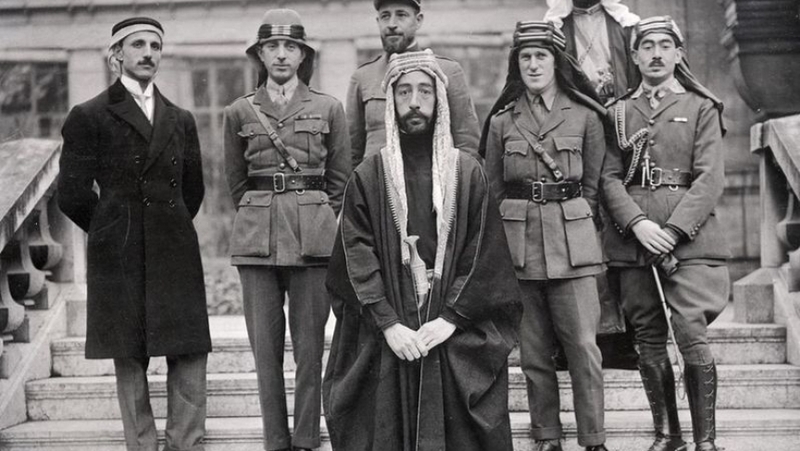 In October, the League okayed a commission being sent to the region, which arrived in Mosul in January 1925. 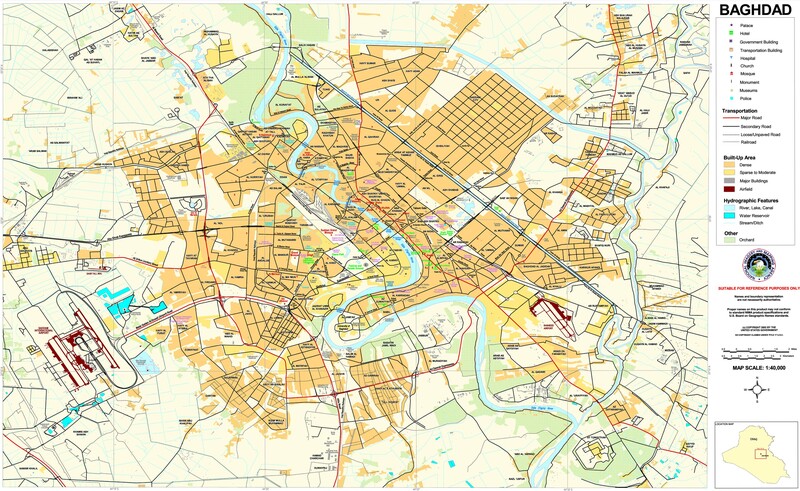 It did extensive surveying of the vilayet’s land, people, and economy. It interviewed hundreds of locals attempting to determine their desires. It found no consensus. Some Arab merchants wanted union with Turkey because it would be better for trade. Some Turks wanted British rule, and were opposed to Ataturk. 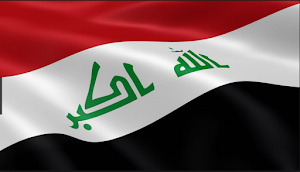 Arab nationalists wanted union with Iraq as an independent state. That led the commission to abandon its original idea of ethnic self-determination. In the end, it found that while Turkey did have a legal claim to Mosul, the English should get the territory because most of those interviewed were for joining the new Iraq. In July 1925, its findings were presented to the League. There were still more talks to be held to work out the details however. In June 1926, England and Turkey met once more and agreed on concessions. Ankara would get 10% of oil revenues from Iraq for 25 years in return for recognition of Mosul’s inclusion in the British Mandate of Iraq. That also included a lump payment of 500,000 pounds. That deal was signed on July 5, 1926. In May 1931, Iraq made its first oil payment to Ankara, which would last until July 1951. In the book The Creation of Iraq 1914-1921, the authors argued that the Turks were willing to give up on Mosul by this time. Turkey had just beat the Greeks who wanted its western regions, and pushed back the Soviets in the north. The Turks therefore, were in no mood for a fight with the British. In fact, they might have believed that it would be better to have Britain as an ally in the south to protect that border. Eight years after the British illegally seized Mosul, it officially gained the province. Turkey had given up its claim in return for money, and to protect its new borders. 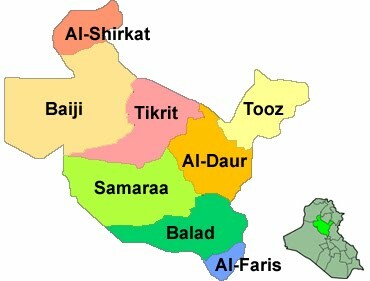 London gained the Kirkuk oil field, the largest discovered at that time in the new Iraq. At the same time, it added a large Kurdish population, which would have difficult relations with Baghdad until the present day.